Best Dang Wax is smooth, easy to use, and covers well! The 4 oz size is a great addition for customers that are trying the paints out, want to add color/different look to their furniture, etc., or smaller projects. I personally like all available colors in the wax. Why doesn't Best Dang Wax 4 oz come in CLEAR? 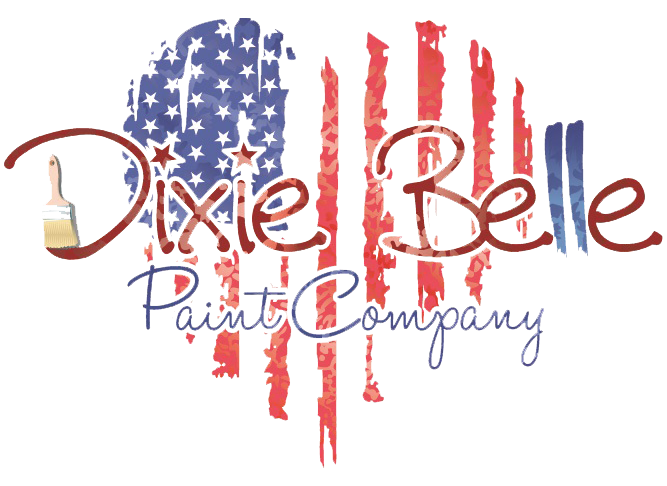 Dixie Belle Wax goes so-o-o-o far that most customers don’t need a full can. These new sizes are perfect for customers who are only planning to do a few pieces of furniture. They are also great for those who just want to try out the different shades of wax.